A glitzy all-French affair between Richard Gasquet and Gael Monfils will be one to watch on Sunday’s schedule. 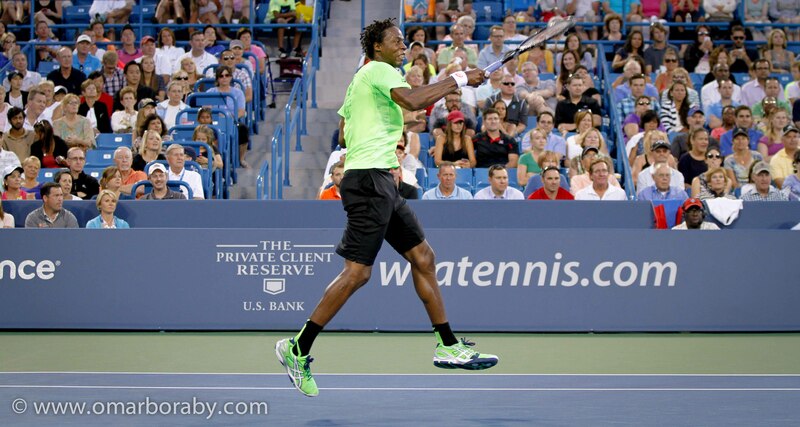 Monfils has had two reasonably routine victories over Jared Donaldson and Alejandro Gonzalez. In the second round, he started his match with four double faults. Monfils will always be unpredictable, but his form has been good during this summer hard court season. In Toronto and Cincy, his losses came to Novak Djokovic and Roger Federer. Both matches went the distance. Gasquet’s recent form has been affected by an abdominal injury that forced him to pull out before his third round match with Andy Murray in Canada and then withdraw from Cincy. This is a big tournament for Gasquet because he is defending semi-final points from last year’s US Open… that feels like such a distant memory now. Gasquet has beaten Denis Istomin and Paolo Lorenzi in straight sets although both matches were more difficult than the scorelines implied. Monfils leads the head-to-head with Gasquet 6-4 and has won their last two matches, which both took place in 2014 and on hard courts. I tipped Monfils to reach the quarter-finals in my original preview. I feel very confident about this call (this is rare) and I believe Monfils is playing well enough to take out Gasquet and remain a significant threat in this draw. 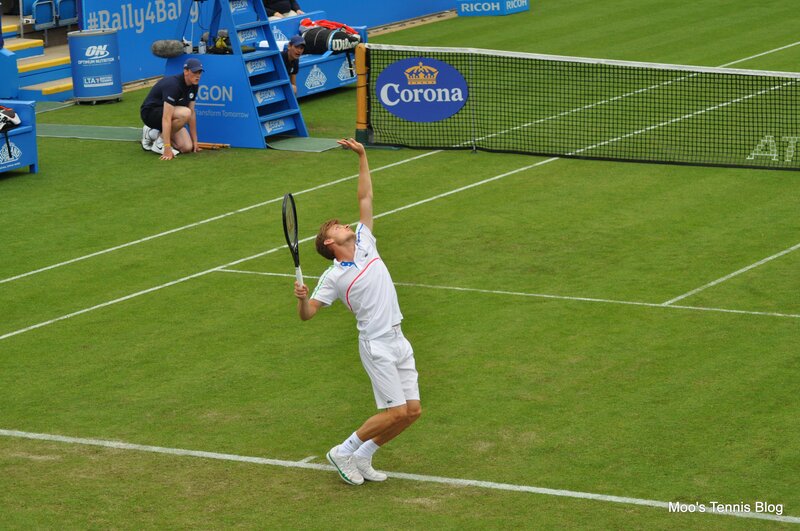 Two months ago I watched David Goffin lose in straight sets to Tobias Kamke in the final round of qualifying in Eastbourne. Since the grass court season, Goffin has gone on an absolute tear, winning three challenger events, his first ATP title in Kitzbuhel and compiling together a 25 match winning streak. Jerzy Janowicz ended the run in the quarter-finals of Winstom-Salem. However Goffin’s form and confidence and have continued to shine through as he knocked out the number 32 seed, Joao Sousa in straight sets, 6-4 6-2 6-0, to book his place in the third round of a Grand Slam for the first time since Wimbledon 2012. Goffin takes on Grigor Dimitrov in what should be a captivating third round match. Dimitrov hasn’t dropped a set in his first two matches and has looked solid with wins over Ryan Harrison and Dudi Sela. He reached the semi-finals of Toronto, but in my opinion, didn’t play at all well in reaching the last four. Before the start of the 2014 tennis season, Dimitrov had only made the 3rd round of a Grand Slam ONCE. This is noteworthy. Dimitrov and Goffin have never played before on the ATP main tour, but have played each other three times on the Challenger and Futures circuit. Dimitrov won all three matches in 2010 and in straight sets. I nearly, nearly, NEARLYYY went for Goffin. Confidence is a huge weapon to have. Dimitrov will need to play a really great match to come through. August 30, 2014 in ATP, Dimitrov, Gasquet, Goffin, Monfils, US Open.